In recent years, smart phones can be said that more and more common, more and more features, from I PHONE, HTC, Samsung and so on. But the most important change is that the smart phone system in addition to Symbian, the IOS morean open system Android, it also allows the application of the smart phone widely for the development, use of the nature of the phone easy to carry, and wireless Internet access, a lot of convenience life APP gradually released. 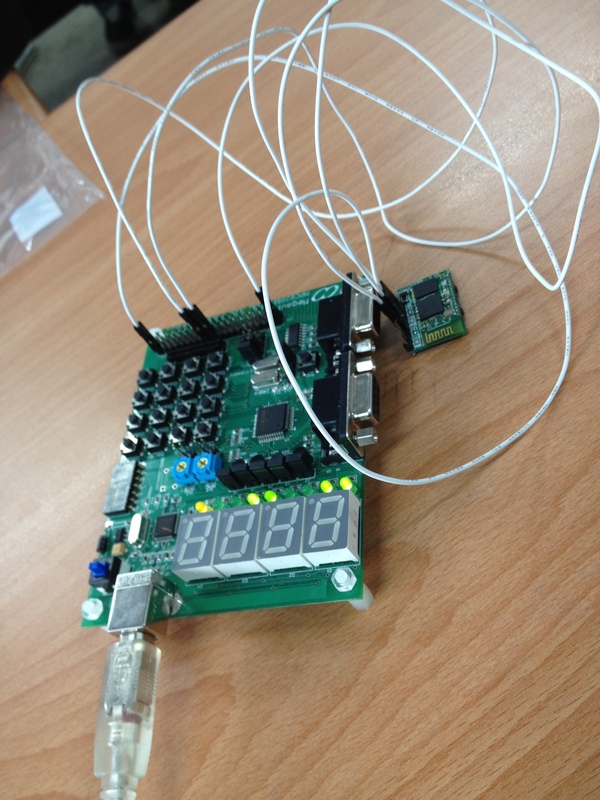 We will study how Android system and the signal transmitted via Bluetooth to control a single chip to create a simple switch, this APP enter the phone through the computer simulation, thereby enabling the mobile phone with Bluetooth switch installed equipment to produce all kinds of the convenience of wireless control!